Phoenix Metro Homes For Sale : What is KILLING All the SHORT SALES!!! Are you needing to short sale your home? This will provide you with a list of very good information that you need to know prior to finding your listing agent. 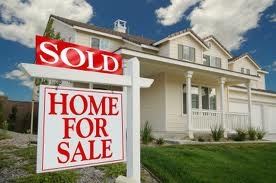 You are definitely the seller in a short sale transaction and NOT the bank. You need a good experienced agent to take care of your interests.